Back in 1953, Tenzing Norgay and Edmund Hillary finished the first confirmed ascent of Mount Everest that stands 29,035 ft above sea level. While Norgay and Hillary spent just about 15 minutes on the snow-covered peak, they managed to eat a bar of mint cake, share a celebratory hug and take some pictures. Also, Edmund, a beekeeper from New Zealand, put a cross nearby, and Tenzing, a Sherpa from Nepal, left some sweets and biscuits as a Buddhist offering. 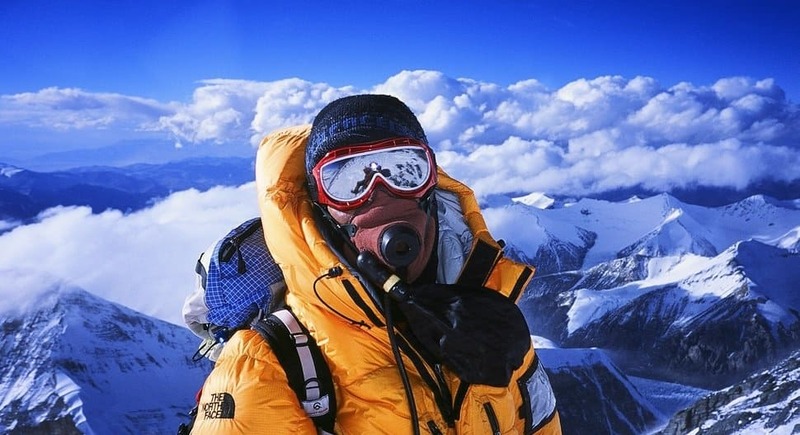 This list contains 10 crazy facts about Mount Everest you probably didn’t know. At the highest point of Everest, people are breathing in one third of the amount of oxygen they would generally breathe. This is because of lower air pressure. Since 1969 at least one individual has died on the mountain each year except for 1977. 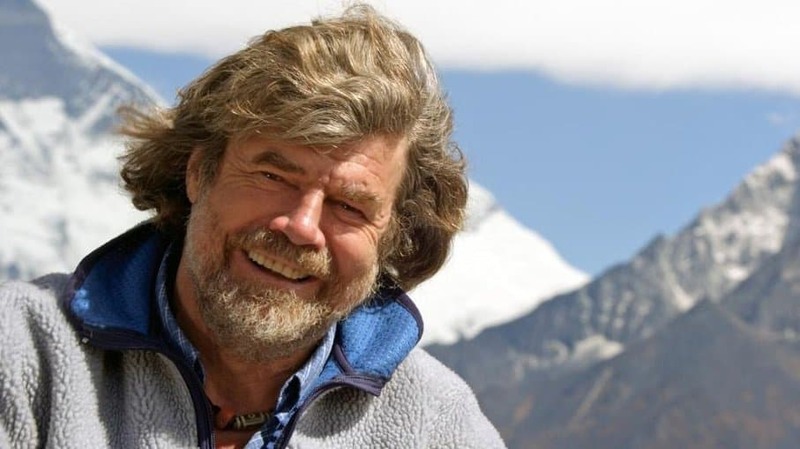 Reinhold Messner was the first to climb Mount Everest alone and without oxygen back in 1980. 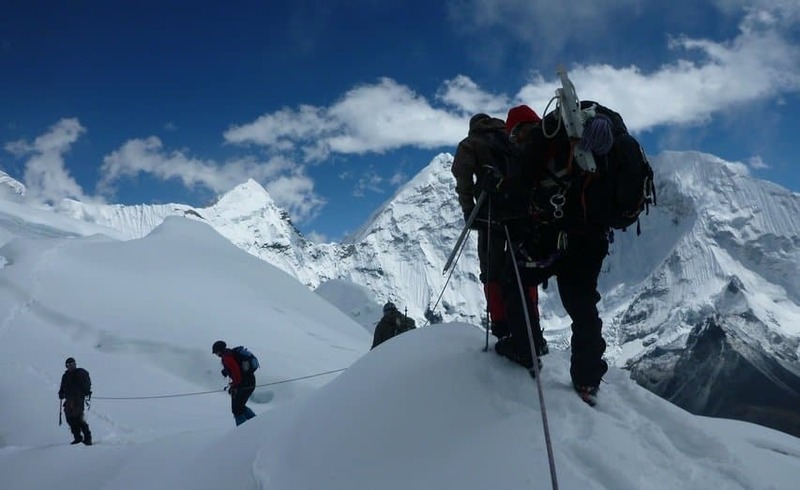 There are about 200 dead bodies on Everest and they are used as waypoints for mountaineers. Mount Everest gets taller by 4mm each year due to upward thrust generated by two tectonic plates. 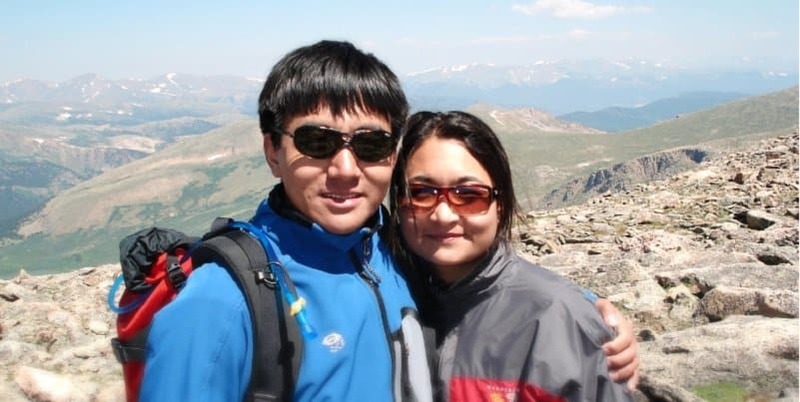 Back in 2004, there was a marriage on the summit. Pem Dorjee Sherpa and Moni Mule Pati, both from Nepal, kept their wedding plans a secret from other mountaineers till they reached the summit. The oldest man to climb the mountain is 80 year-old Japanese Yuichiro Miura. The mountain is widely known for its traffic jams. Sometimes, hundred climbers can be on the peak at the same time. Mount Everest was named after George Everest back in 1856. He was a retired British Surveyor General who never saw the mountain. About 1 out of every 10 successful ascents to the peak ends in death.